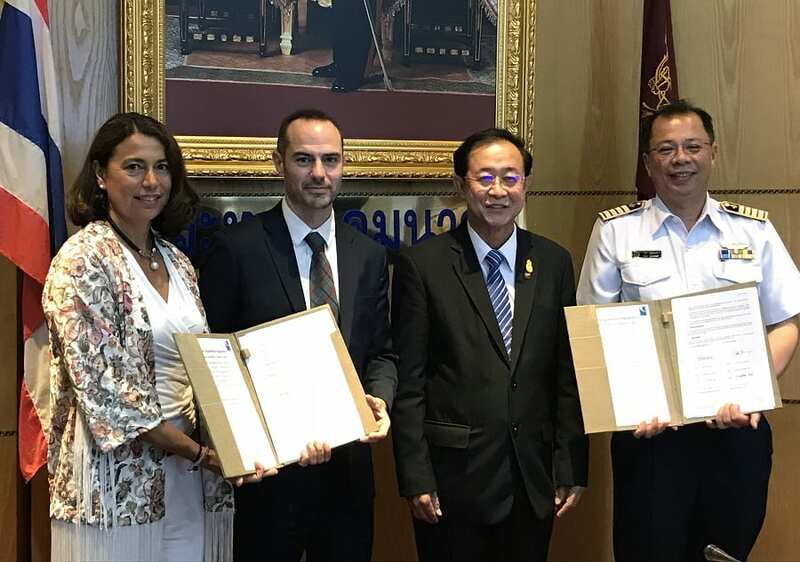 The Civil Aviation Authority of Thailand (CAAT) has selected the UK CAA’s technical cooperation arm, CAA International (CAAi), to review, draft and implement new ICAO complaint aviation regulations and procedures. Under the next phase of the capacity building program, CAAi will assess the Thai Aviation Board Regulations (CABRs) against the ICAO Annexes, Standards and Recommended Practices and EASA standards, and support CAAT in redrafting the Thai regulations to align with the requirements of Thailand’s aviation industry. CAAi will also assist CAAT with the development of procedures, manuals, forms and checklists to support the practical implementation of the new regulations. CAAi has been working with CAAT since 2016 to help create a sustainable aviation regulator for Thailand. In 2017, CAAi helped CAAT recertify its Thai registered international airlines to ICAO standards, which led to the removal of a Significant Safety Concern raised by ICAO in 2015.